I often hear from people that want to eat healthy, lose weight or eat (more) vegan that parties are the most difficult. 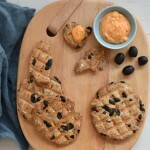 To help you out, I’ve listed my favorite healthy party food recipes on this page. 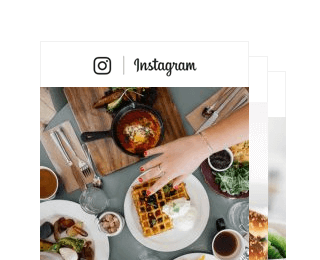 As always my recipes are vegetarian and sugar free. And most of these party foods are also vegan and gluten free. 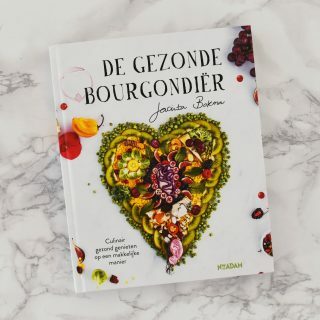 This way you can enjoy a party in a delicious and healthy way! 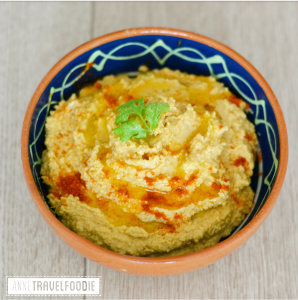 I love hummus! 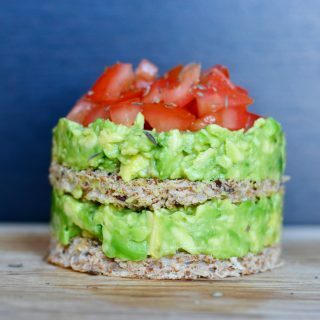 It’s very healthy and super easy to make. Just put all the ingredients in a blender or food processor. You can even freeze it for later! Store-bought varieties often contain sugar and preservatives, while it’s so easy to make your own healthy version! Mix 1 can (16oz/400gr) chickpeas (drained and rinsed), 1tbs olive oil, 1tbs tahini, 2tbs lime juice, 1tbs water and 1 glove of garlic (crushed) in a blender. Optionally you can add thinly cut red bell pepper. I’ve sprinkled mine with powdered paprika and parsley. You can also check out my recipe for red beet hummus. 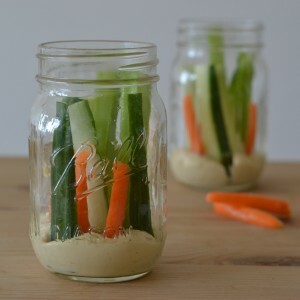 When you’ve made your hummus, it looks very festive to scoop a few spoons of hummus in a jar and to add some carrots, cucumbers and celery. Just cut the carrots, cucumber and celery in small long pieces and put them up right in the hummus. 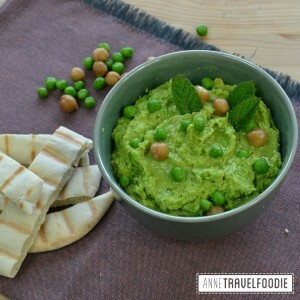 I love the bright green color of this pea hummus! And it’s always nice to serve the classic dish with a twist! Put all the ingredients in a food processor and mix until smooth. Serve the green pea hummus with grilled pitta bread. I don’t think you need cheese in order to make pesto. Skipping it gives you a more healthy and vegan friendly version! 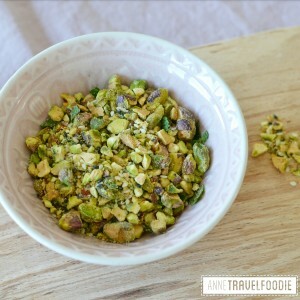 Roast the pine nuts in a pan without oil until golden brown. Put them with all the other ingredients in a blender or food processor and mix until smooth. 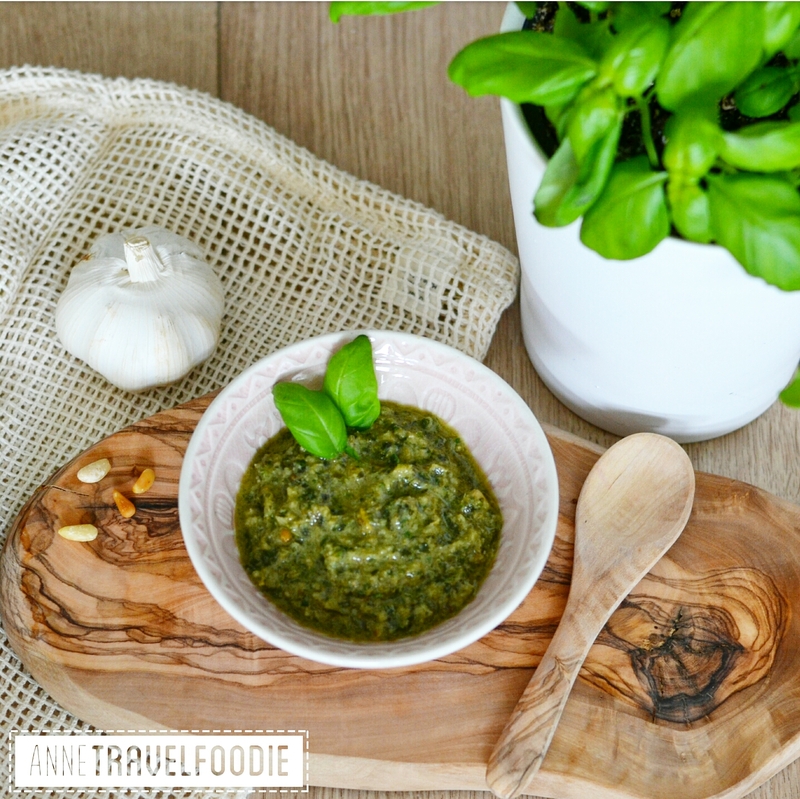 If the pesto is too thick, you can add some more olive oil. 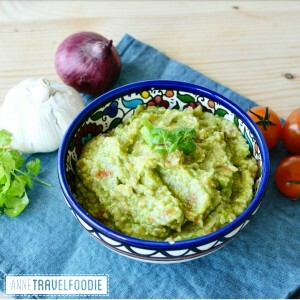 Who doesn’t love guacamole? And besides the great taste, it’s healthy too! 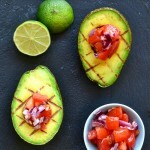 Just mash a (ripe) avocado with a fork and mix it with 1 small red onion, 1 tomato, 1 clove garlic (all finely chopped). Add a tbs of lemon juice and a handful of fresh cilantro (coriander) leaves. Like Mexican food? Check out my recipe for vegan taco’s with crunchy tofu! 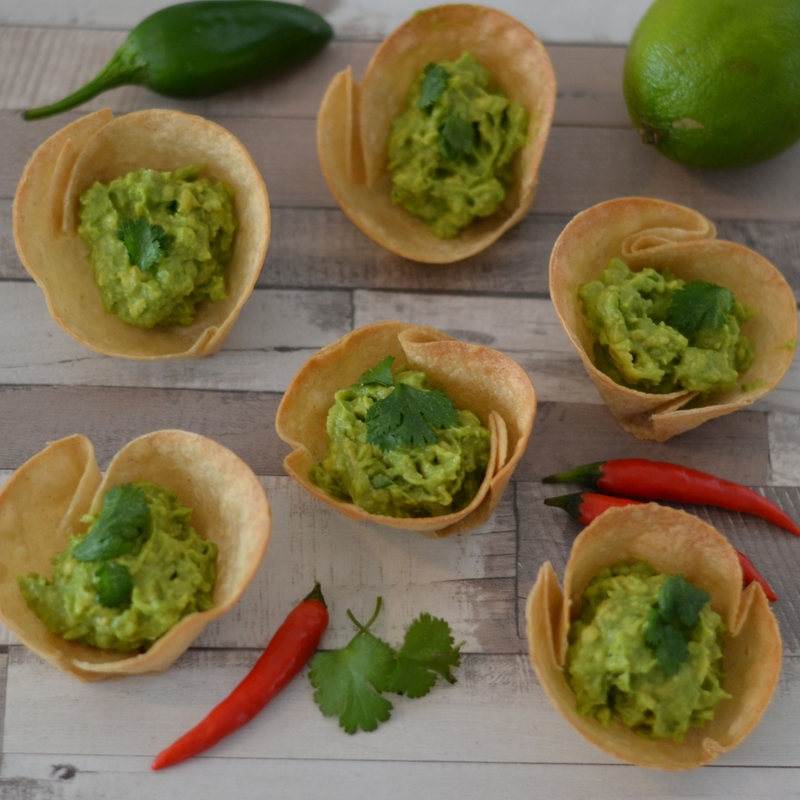 When you’ve made the guacamole you can also serve them in these tortilla cups. Perfect 1 bite snack size! Use a cooking ring to cut out smaller circles of tortillas. Place the tortillas in muffin cups and spray them with olive oil. Use a ball of aluminium foil to keep the cups in place. Bake them for about 10 minutes at 180°C/350°F. Fill them with the guacamole and you’re all set! 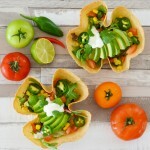 You can also make a tortilla bowl yourself with this technique, read my recipe here. This is a super easy dip that you can make in a few seconds, with ingredients that you probably already have at home. No need to do groceries makes it perfect to make if you have unexpected visitors! Just stir a tablespoon of mustard and a teaspoon of curry powder through 150 ml of soy yogurt. 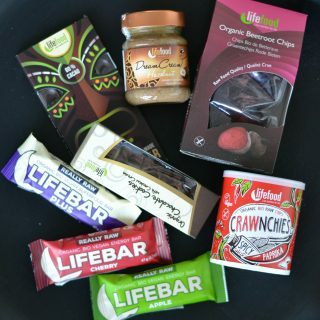 I always use unsweetened soy yogurt but you can of course use any yogurt of your choice. If you’re not eating vegan you can also use regular yogurt. Dahl is a dish that you can have for dinner, but you can also make it as a spread if you serve it with Lebanese flatbread. 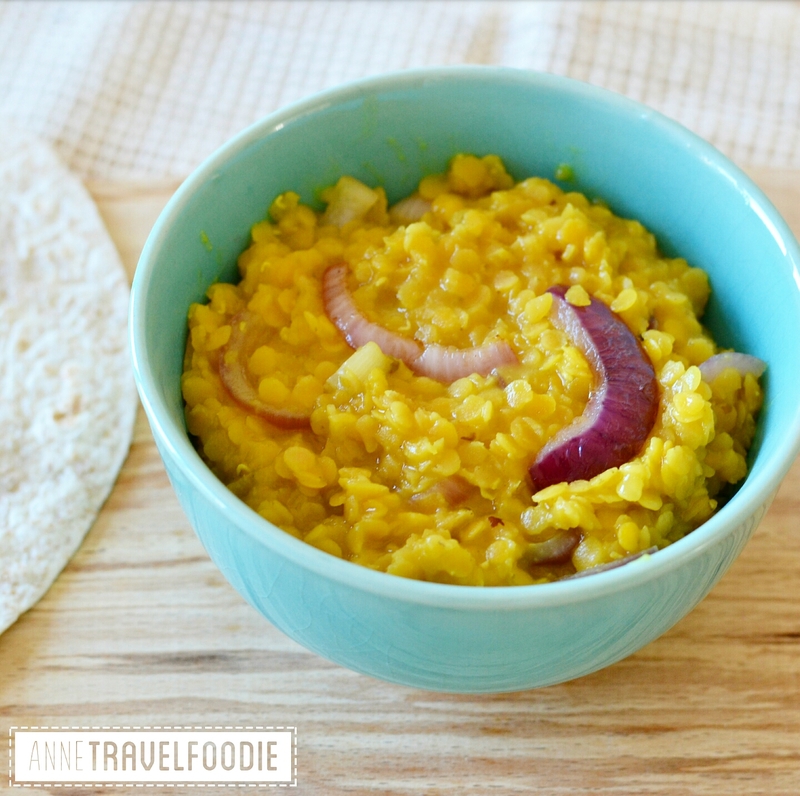 For this spread version you put 250 grams of red lentils in a pan with 800 ml water and you bring it to a boil. Take of the foam with a spatula and add a teaspoon of kurkuma. Turn the gas low and let it simmer for 15 minutes, stir regularly. When the dahl is almost ready (it’ll be a thick puree), heat some olive oil in a pan and fry a red onion (cut in rings) with a teaspoon of cumin. Add the onions to the dahl when ready. 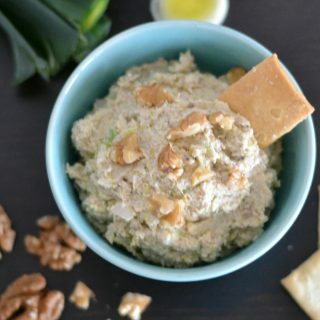 This persian dish is normally served with bread and olive oil, but you can also put some dahl or hummus on your bread first and then sprinkle this dukkah over it. Put 120 grams of roasted pistachio nuts, 1 tbs cumin, 1 tbs coriander seeds and 3 tbs roasted sesame seeds in a mortar and crush them. You can add some chili flakes or salt if wanted. 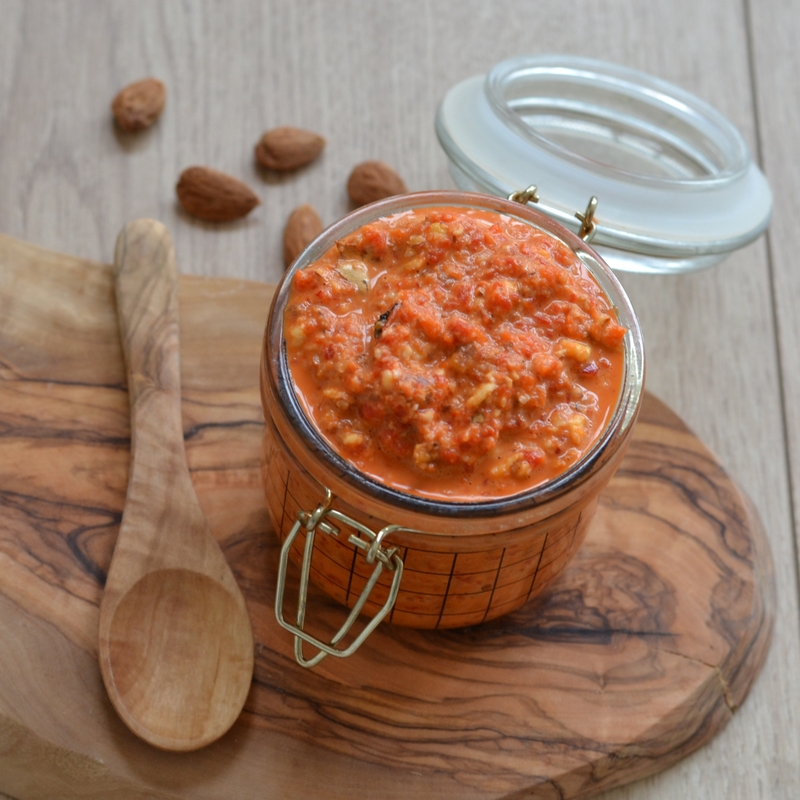 Romesco is a red bell pepper spread that tastes great on toast or bread. It’s officially from Spain and is often eaten there together with fish. 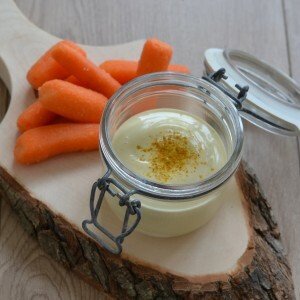 But no animals are needed to make this vegan pepper spread! To make this vegan romesco you’ll need a jar of grilled red peppers (295 grams). You put the content of the jar (including the oil and garlic) in a food processor. Add 75 grams of smoked almonds, 1 teaspoon of cumin powder and 1 tablespoon of red vinegar. Just blend it all together and your Romesco is done! 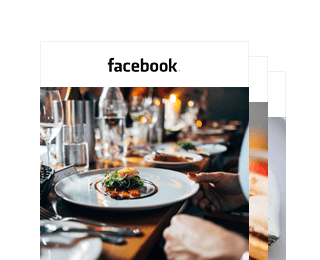 This recipe is super easy and done in a couple of minutes. All you need is cherry tomatoes, (vegan) baby mozzarella and fresh basil leaves. Cut the cherry tomatoes in half. 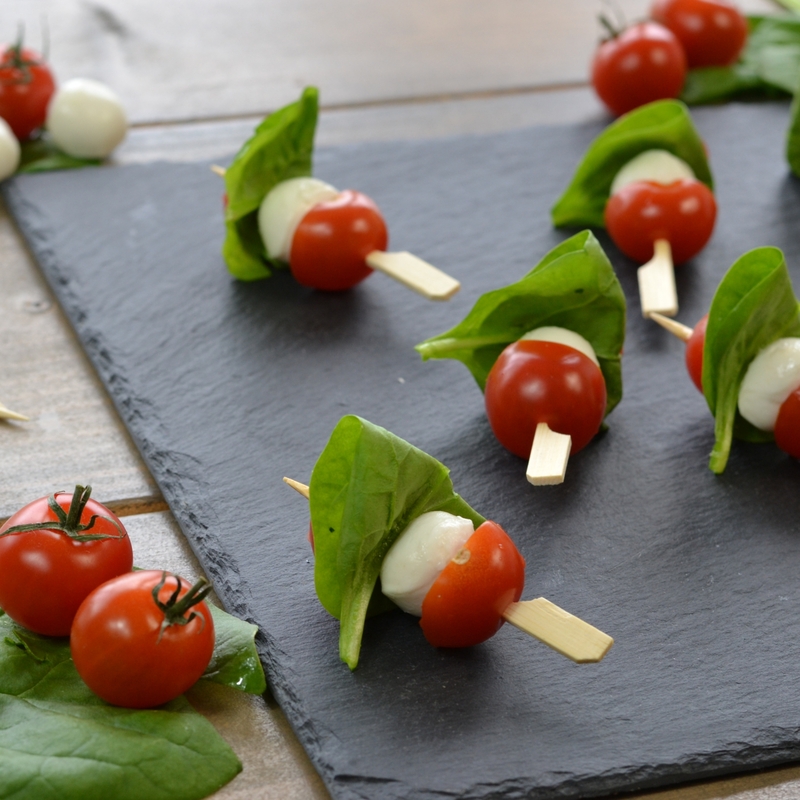 Put one half on a toothpick, followed by a baby mozzarella, a basil leave and the other half of the cherry tomato. That’s all! 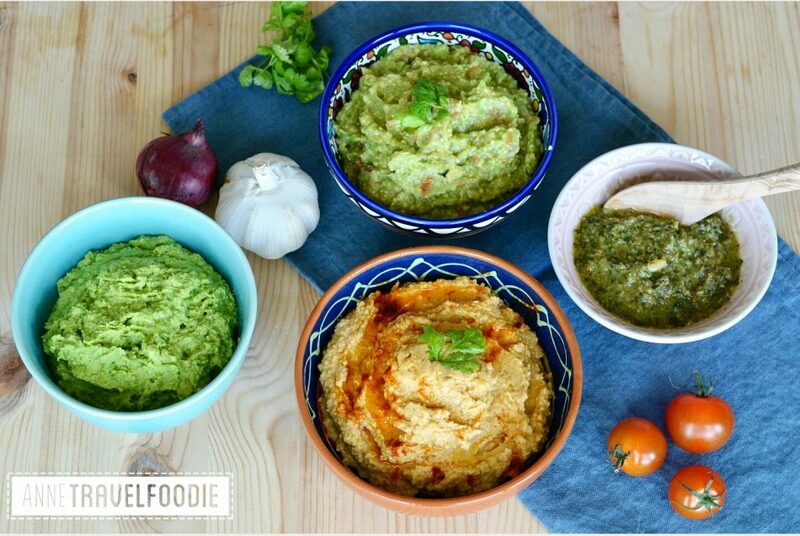 If these dips didn’t give you enough inspiration for a healthy party, you might want to check my page with healthy savory snacks or find out how to host a vegetarian/vegan barbecue night!